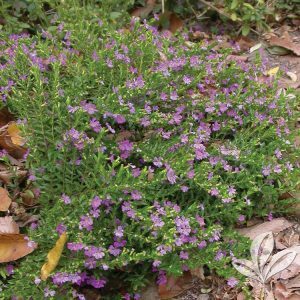 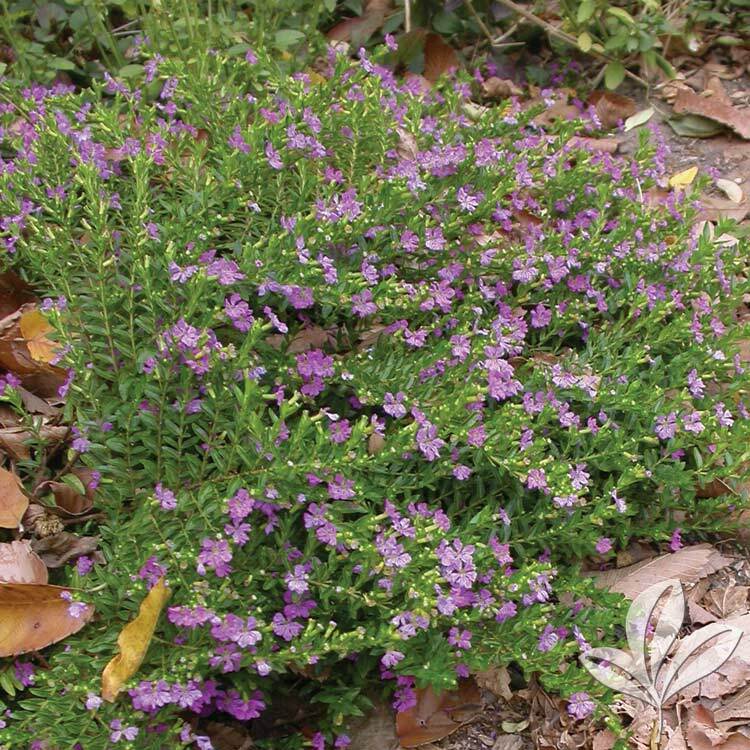 Has thick sword shaped recurved gray-green foliage. 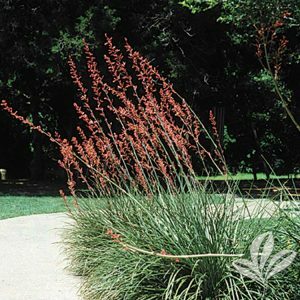 Flowers bloom spring until early fall on tall stalks. 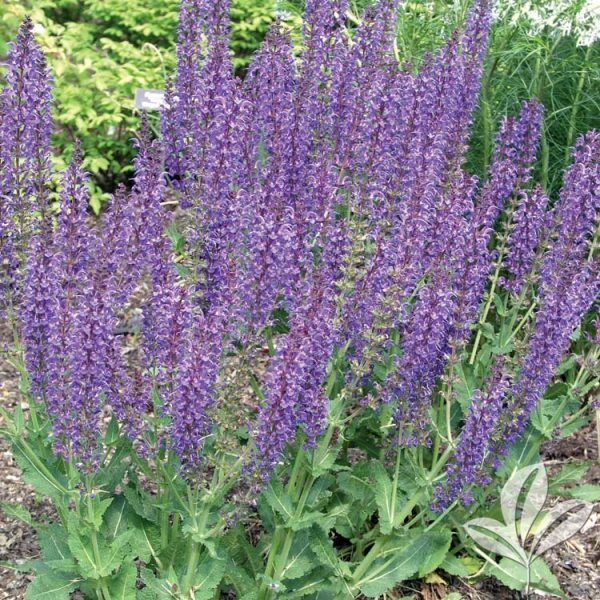 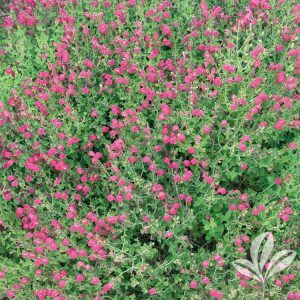 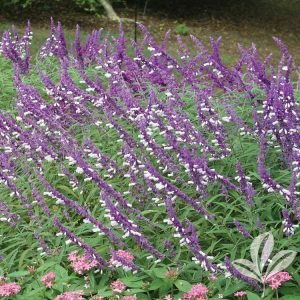 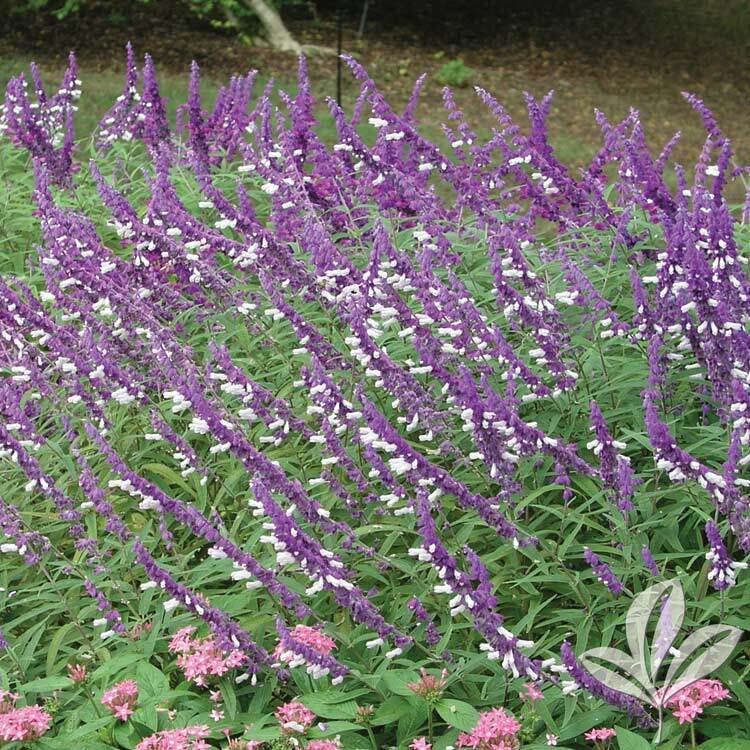 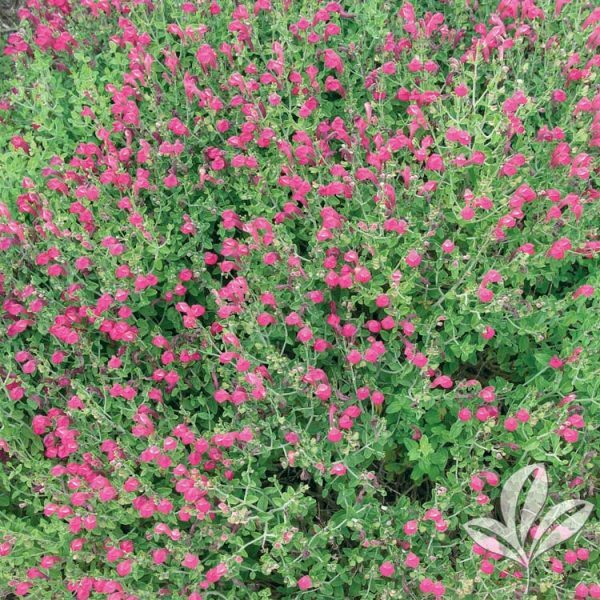 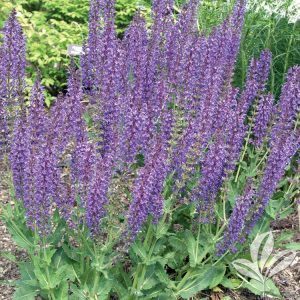 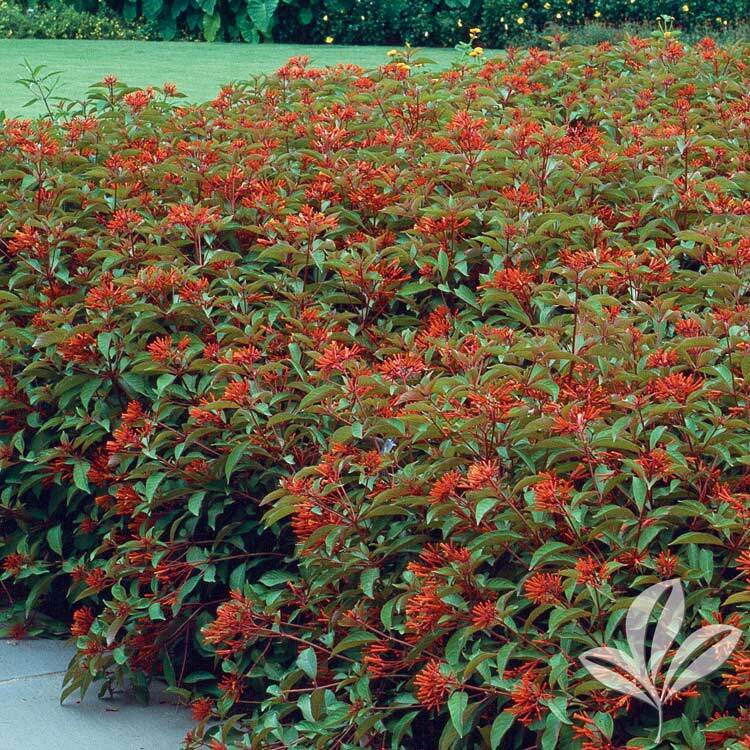 Attracts hummingbirds and butterflies into the garden. 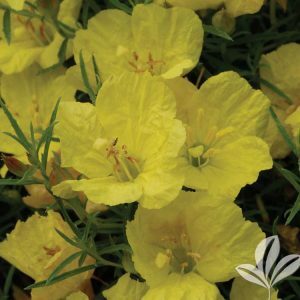 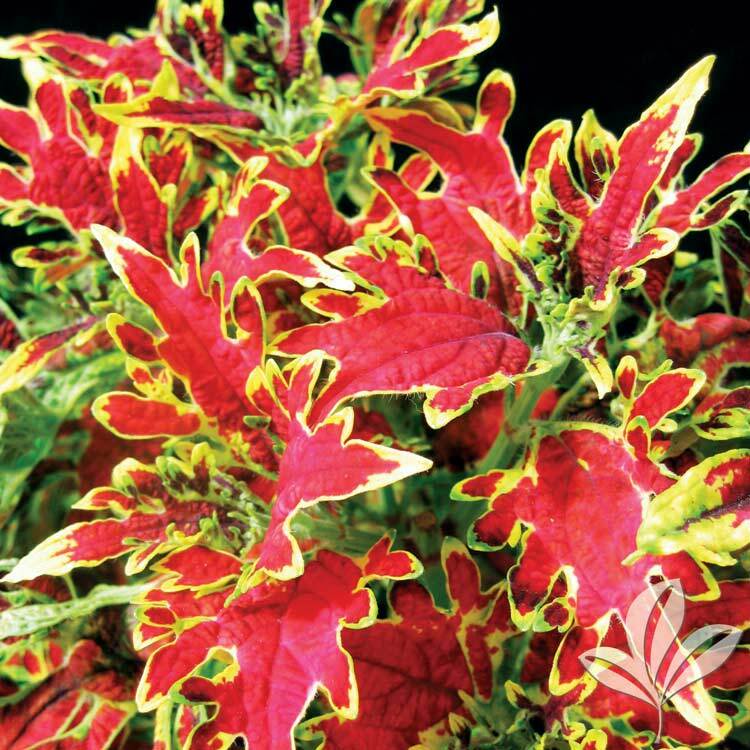 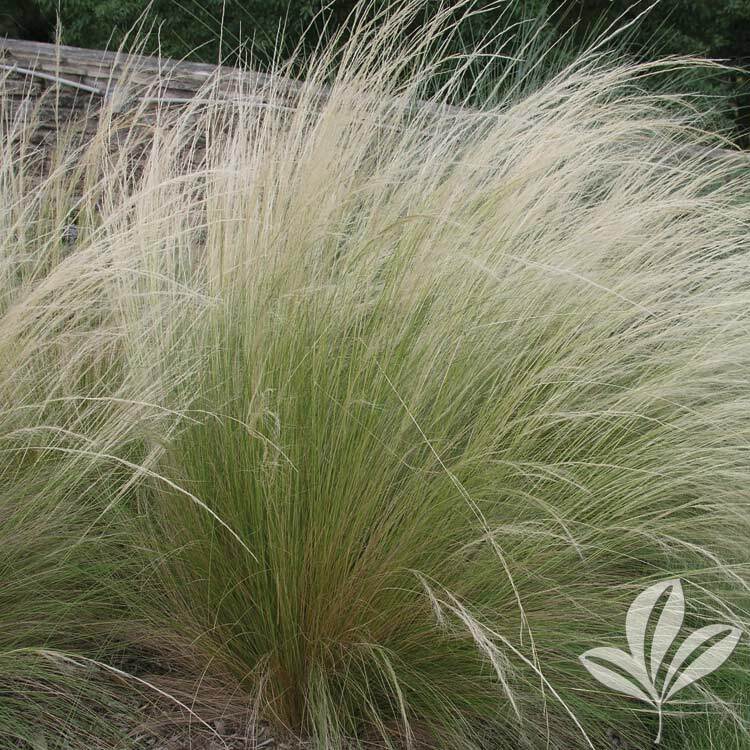 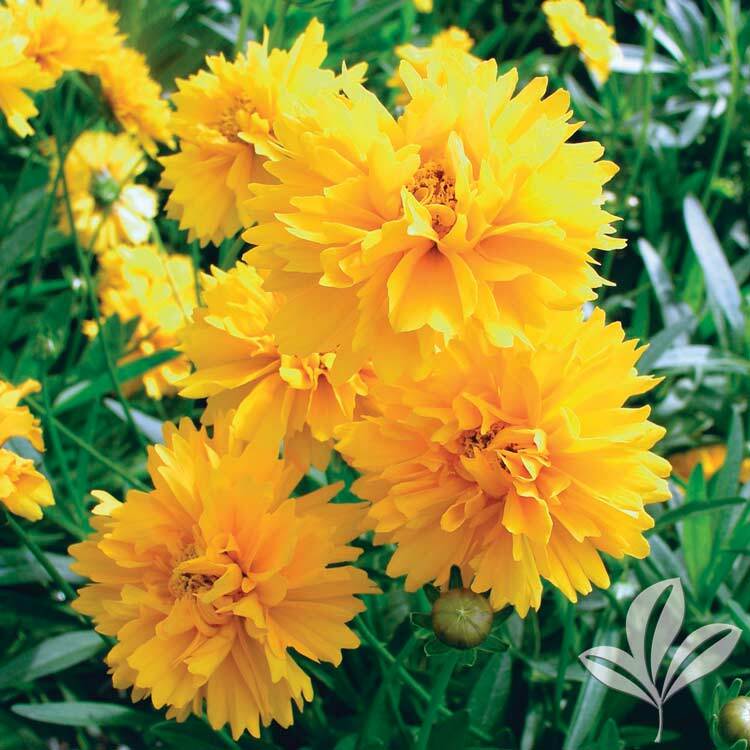 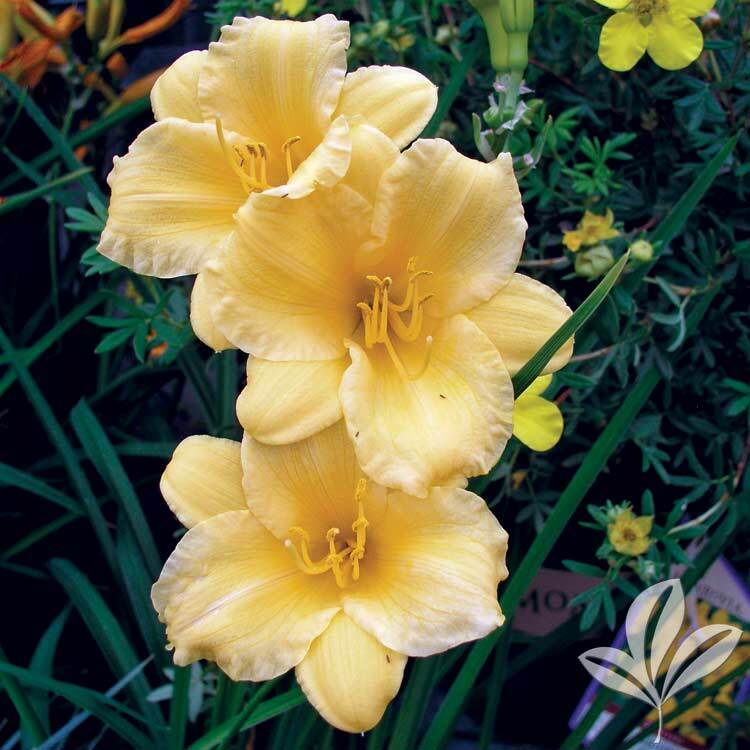 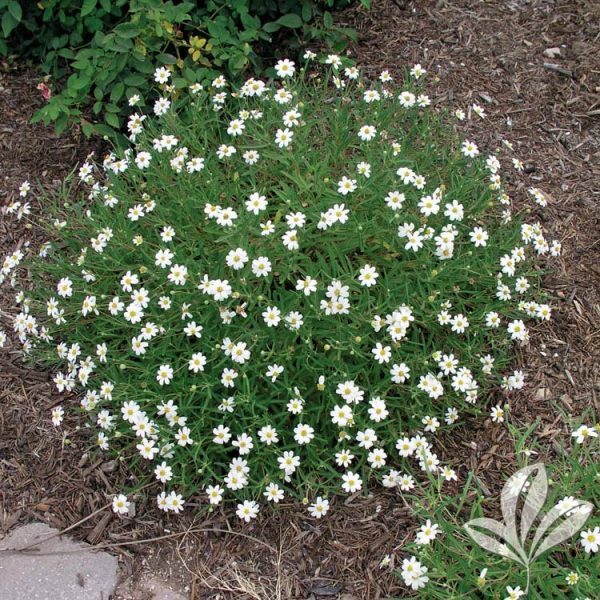 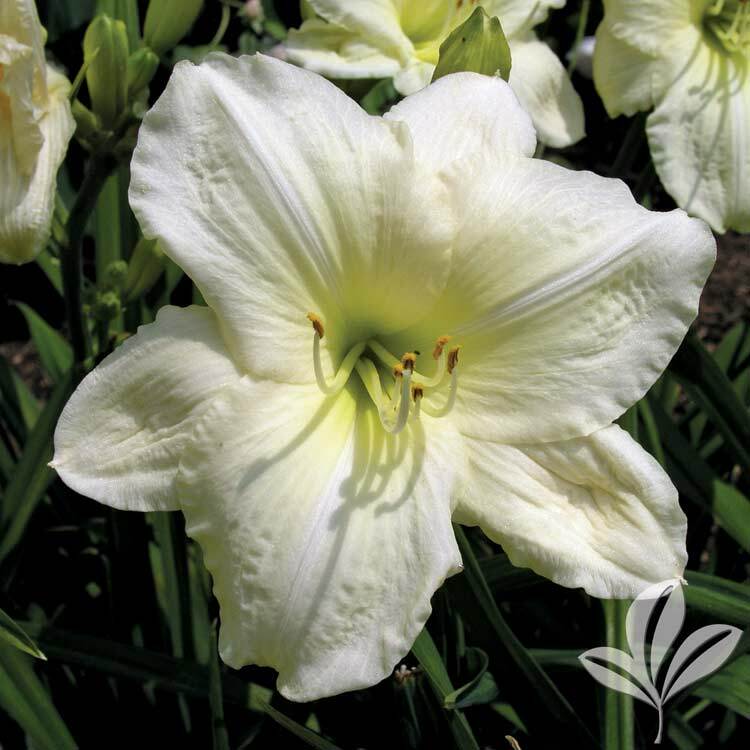 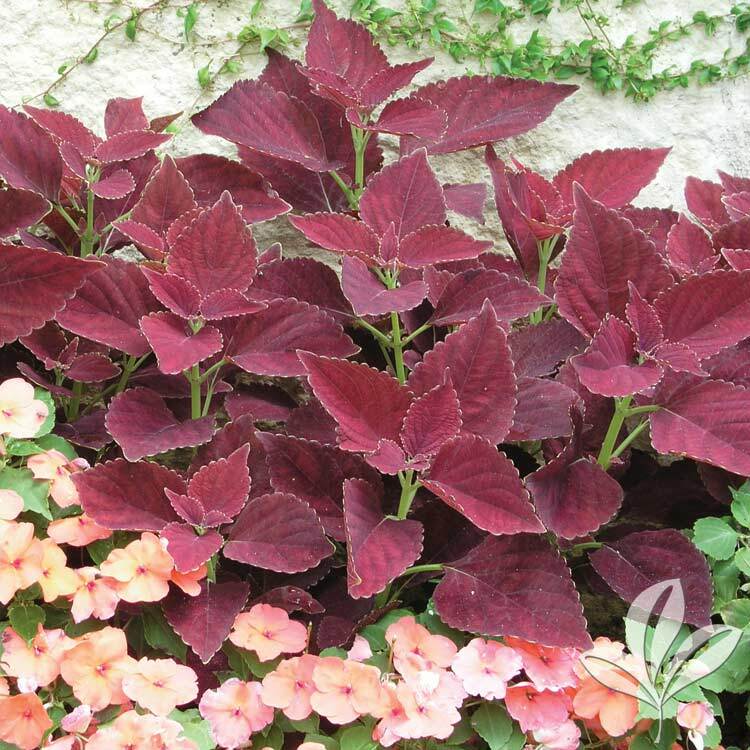 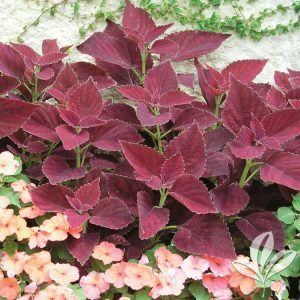 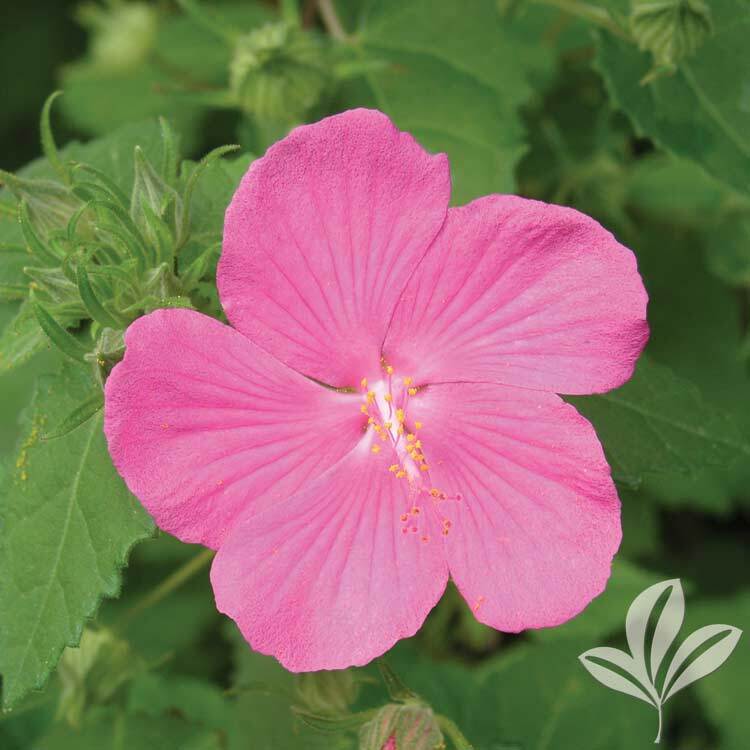 Sunscape has yellow flowers that can get up to 5″ in diameter with a plant height of 24 inches. 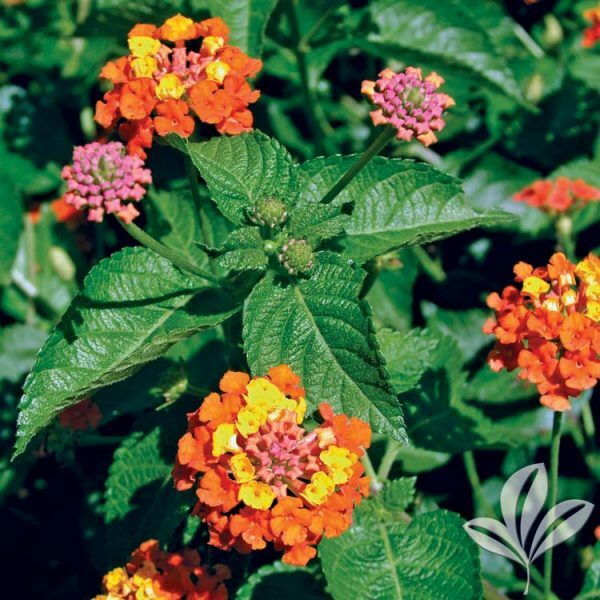 Texas Lantana is drought tolerant, salt tolerant, deer tolerant, and has outstanding heat tolerance. 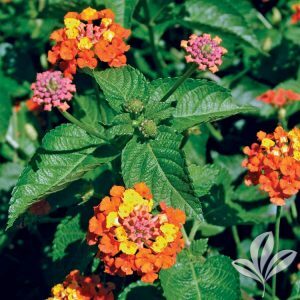 Texas Lantana is great at attracting butterflies into the garden. The leaves are finely textured, almost needle-like. From spring and throughout the summer intense yellow buttercup-shaped flowers. This is a shrub-like perennial that can get woody at the base, it should come back every year if planted South of its native habitat. 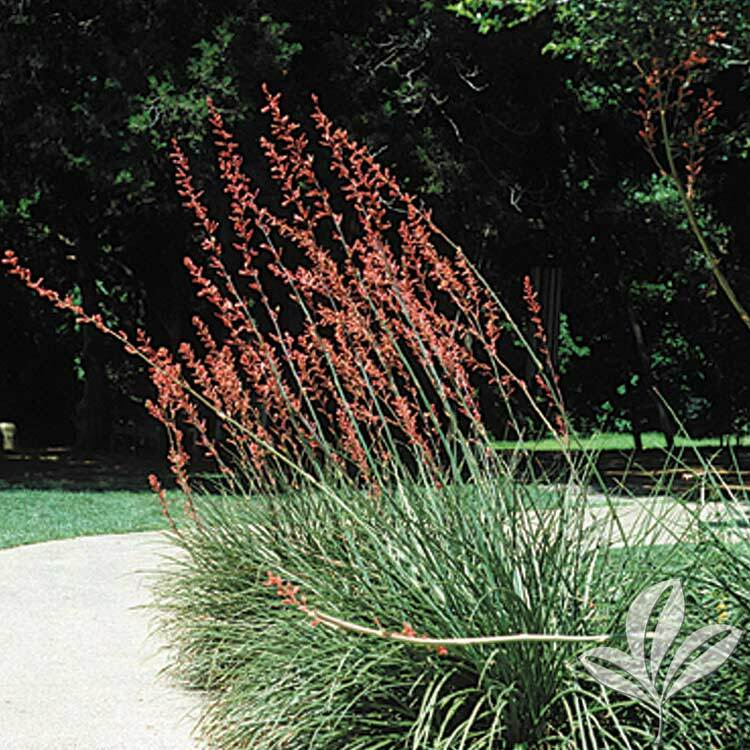 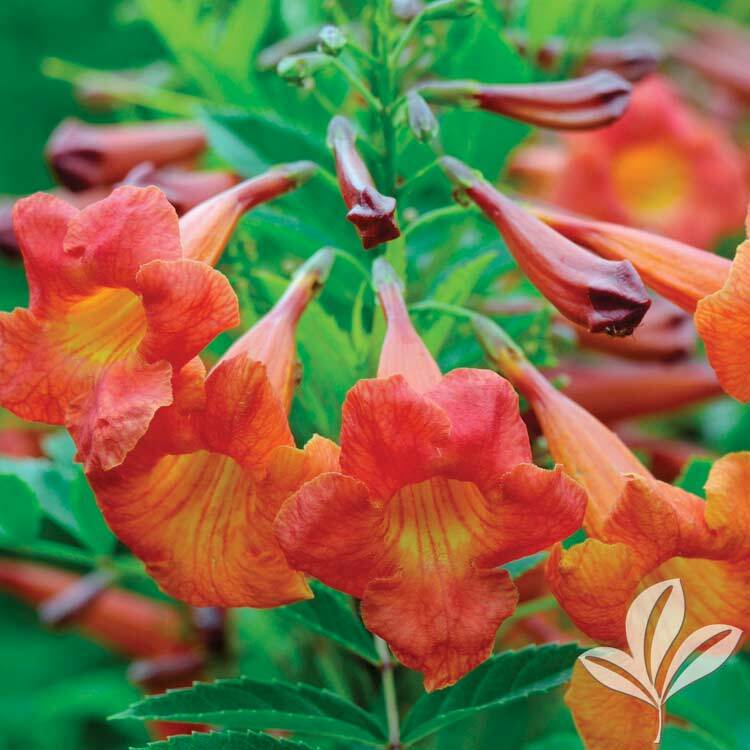 This plant reaches 3-4′ but can grow as tall as 10 feet with an equal spread. 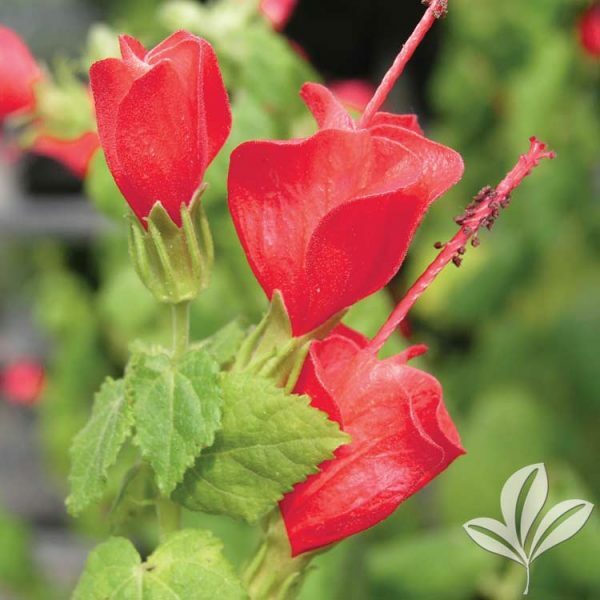 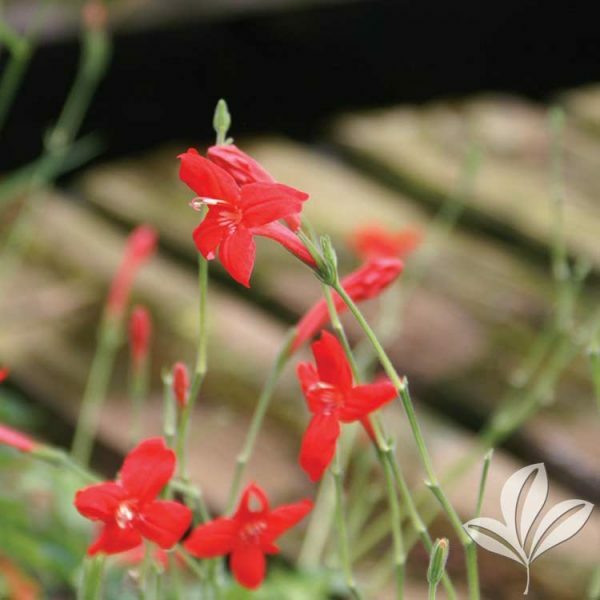 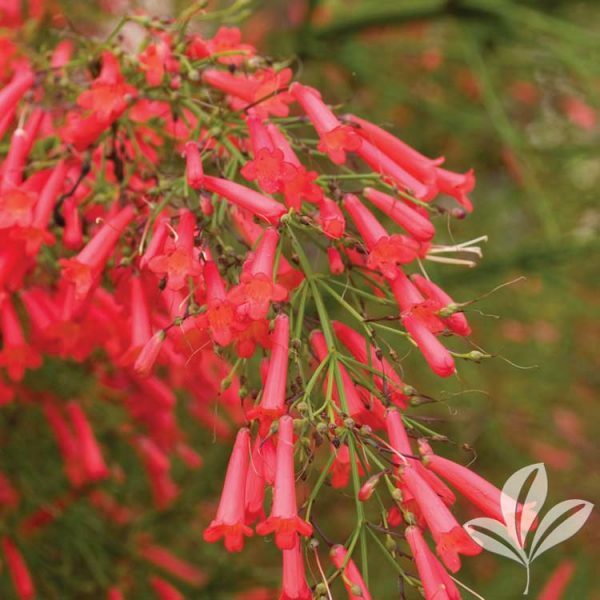 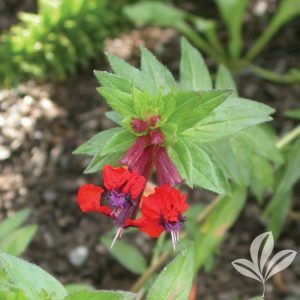 It has long pendulous bright red flowers that are 2 to 3 inches long. 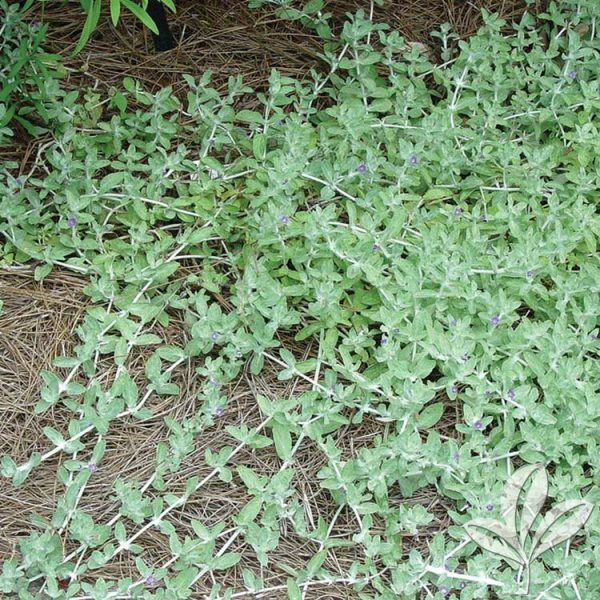 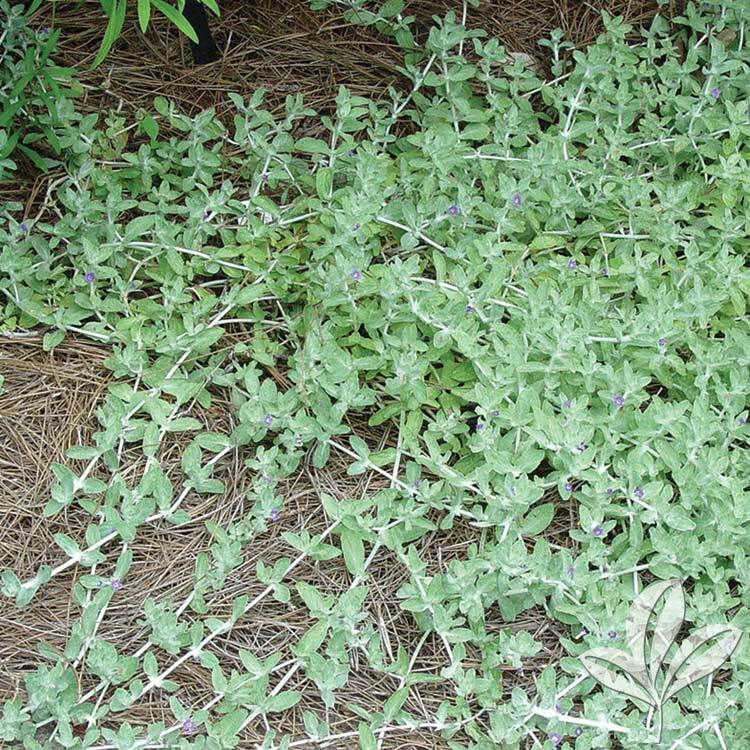 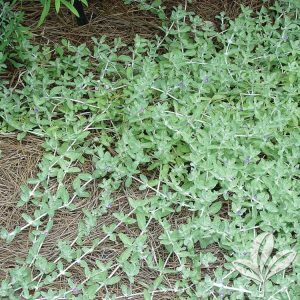 Stemodia tomentosa is a mat forming groundcover that has soft, silver grey foliage, similar to Lambs Ears, and small purple flowers early spring to frost.